Microarrays enable the analysis of thousands of mutations or gene expression changes in a high-throughput format. An enormous amount of high-quality data can be quickly collected to address a vast diversity of needs from targeted to genome-wide analysis, for both RNA and DNA. 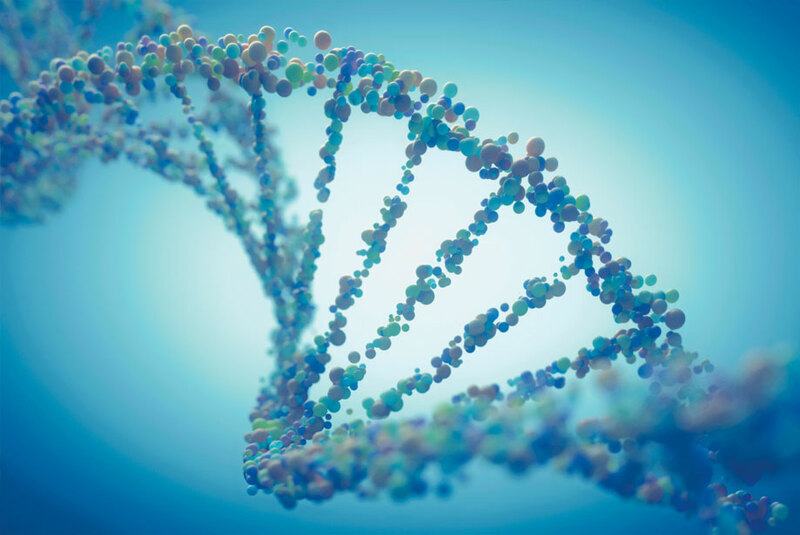 Enzo Life Sciences provides labeling solutions to amplify and label nucleic acids to prepare them for hybridization to microarrays. Our flagship CYTAG® CGH Labeling Kit is a superior dye-based labeling kit for CGH microarrays, while our CYTAG® TotalCGH Labeling Kit also contains components needed to label DNA for CGH+SNP microarray analysis. Our newest addition to the CYTAG® line is our CYTAG® SuperCGH Labeling Kit for high-efficiency labeling of precious low input samples down to 50 ng. In addition, our BIOARRAY® Amplification & Labeling Kits are the gold standard choice for biotin-based gene expression arrays. Built on over 40 years of genomics and molecular biology experience, the proprietary technology in Enzo aCGH labeling kits reduces reaction failure rates, and produces the most reliable results. Our Single Round RNA Amplification and Biotin Labeling System produces greater biotin incorporation and brighter signal, making it the best choice for routine GeneChip® analysis. Don’t let the quantity of starting material limit your assay. Our BIOARRAY™ Low Input RNA Amplification and Biotin Labeling System generates sufficient biotin labeled aRNA from as little as 20ng of total input RNA.